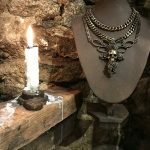 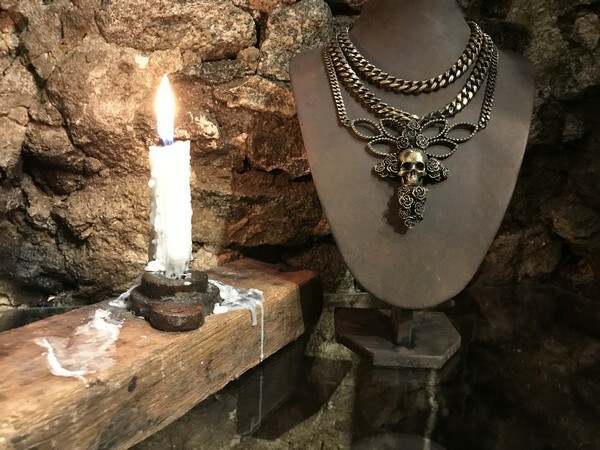 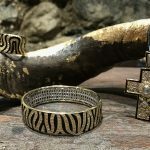 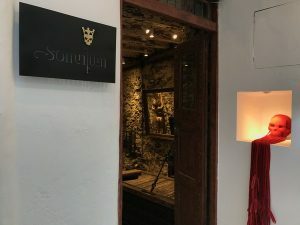 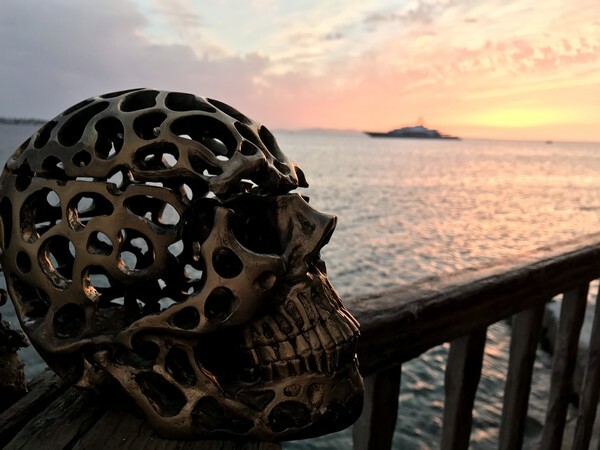 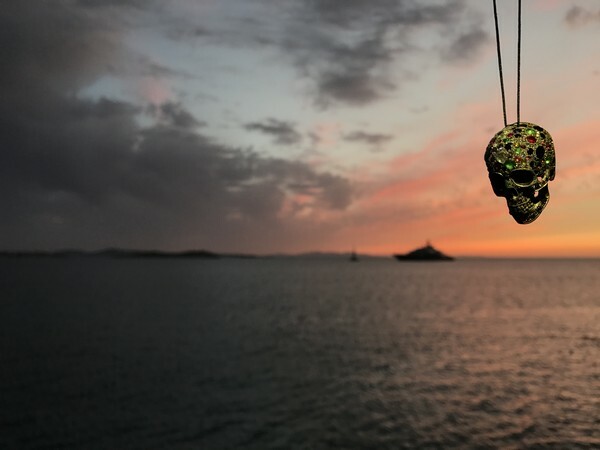 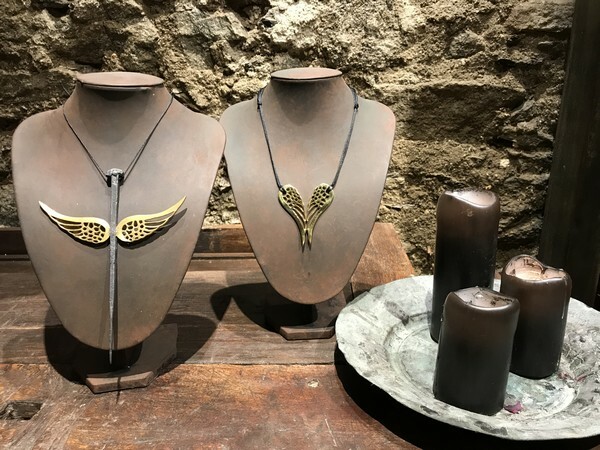 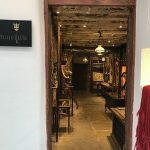 In Latin, “somnium” may mean dream, vision, imagination and daydreaming, but for all fashion icons in Mykonos, it means handmade glam gothic style jewelry of unparalleled quality. 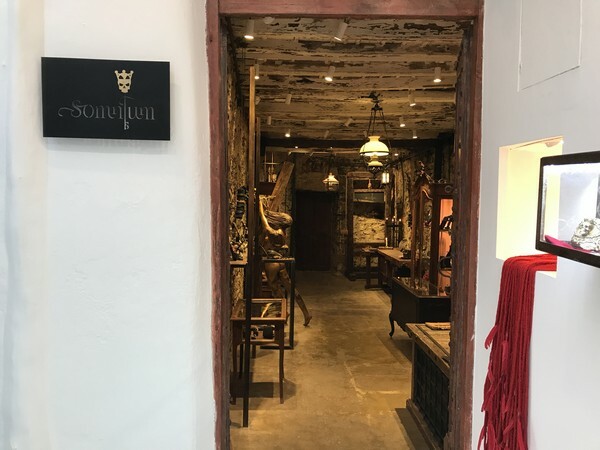 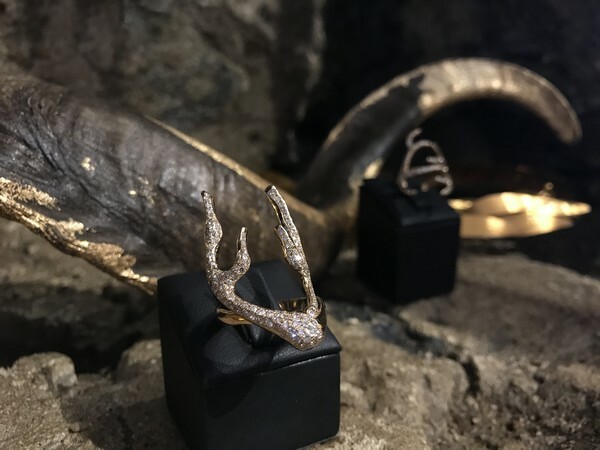 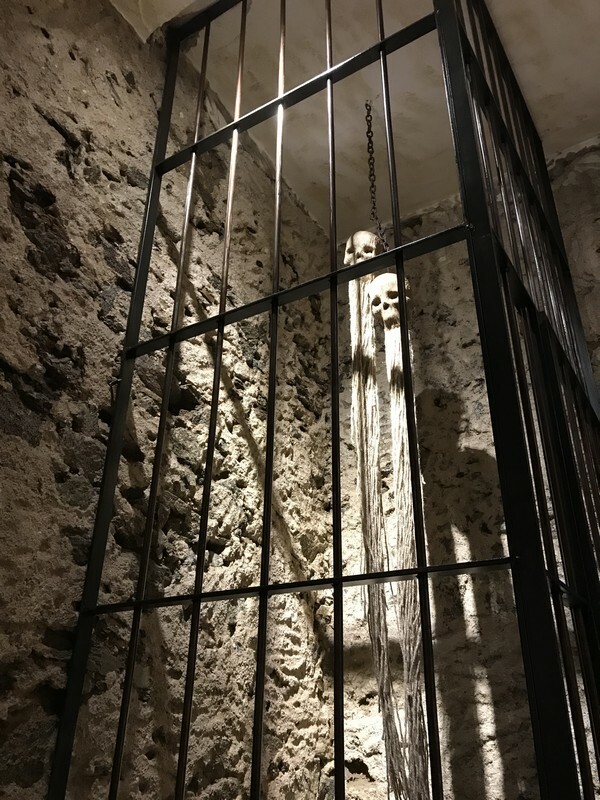 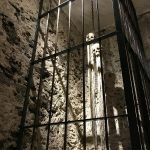 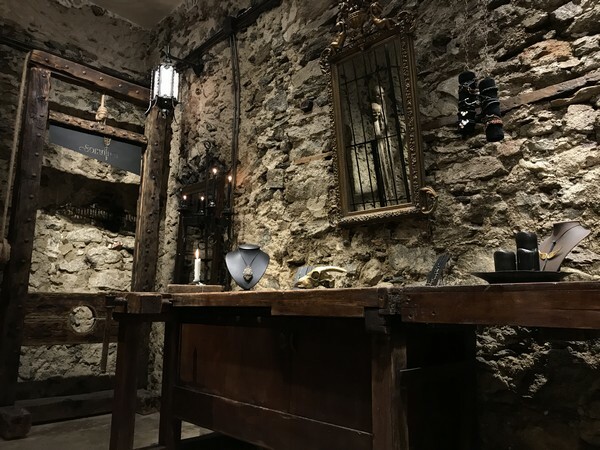 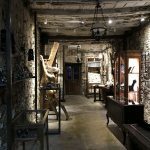 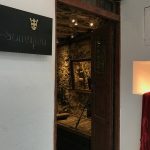 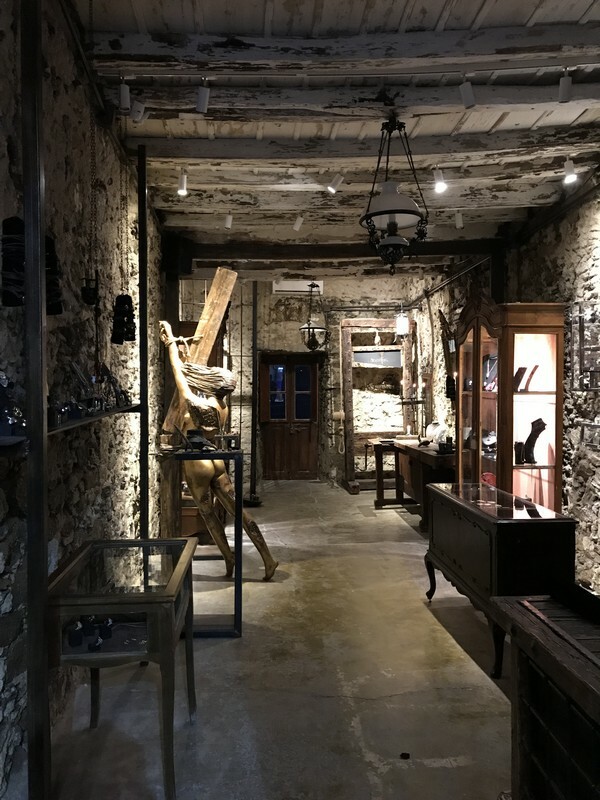 The brand that speaks the language of dreams and is identical to original, audacious collections, is housed in a magical, atmospheric space between Kastro and Little Venice. 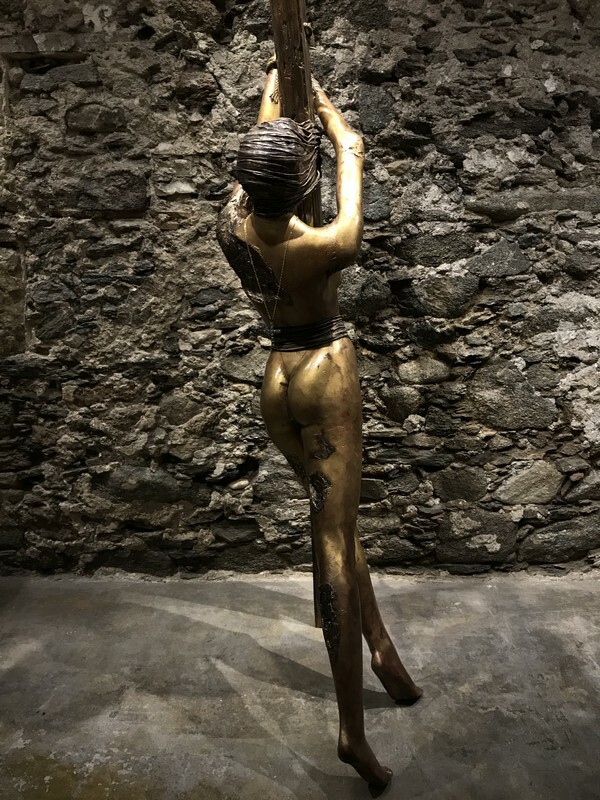 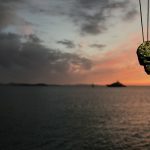 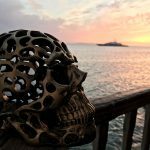 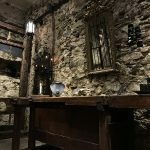 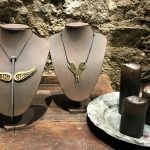 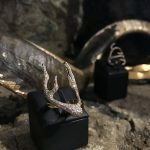 Influenced by the world of fairytales, fiction, nature, history and gothic culture, as well as the love for anything mysterious and dark, contemporary artists design exclusively in Greece unique pieces that equal to works of art. 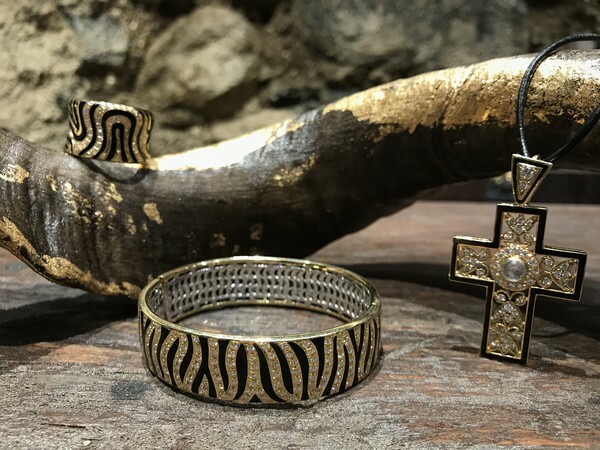 Precious metals (gold, silver, bronze), precious stones, semiprecious stones and leather are combined in balanced sets, forming classical, modern, urban and glam rock jewelry for those who wish to stand out.